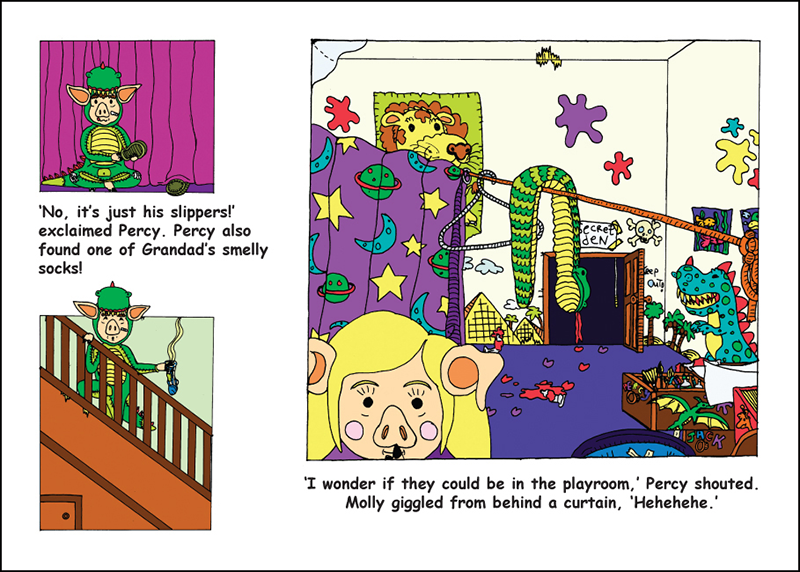 Meet Percy, Jack and Molly, three little pigs who just love making lots of mess. It's what they do best! Their mother calls them the 'Three Wee Muckers'! When Grandad finds them making such a big mess, he challenges them to a game of hide and seek. If they can find Grandad, then they won't have to clean up all their mess! 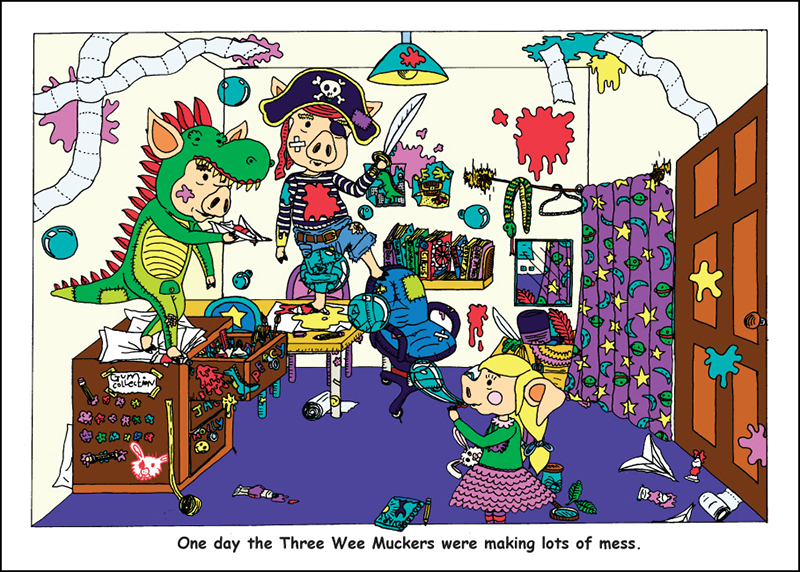 Will the Three Wee Muckers find Grandad before dinner? 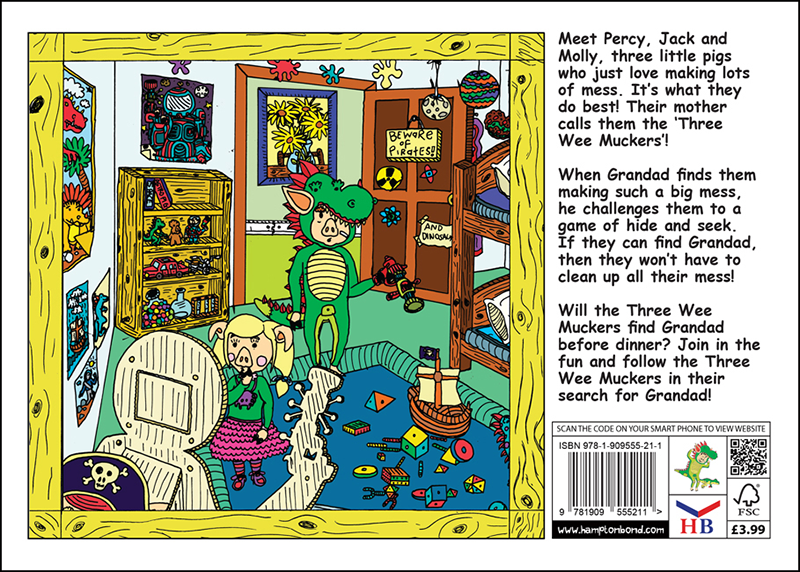 Join in the fun and follow the Three Wee Muckers in their search for Grandad! 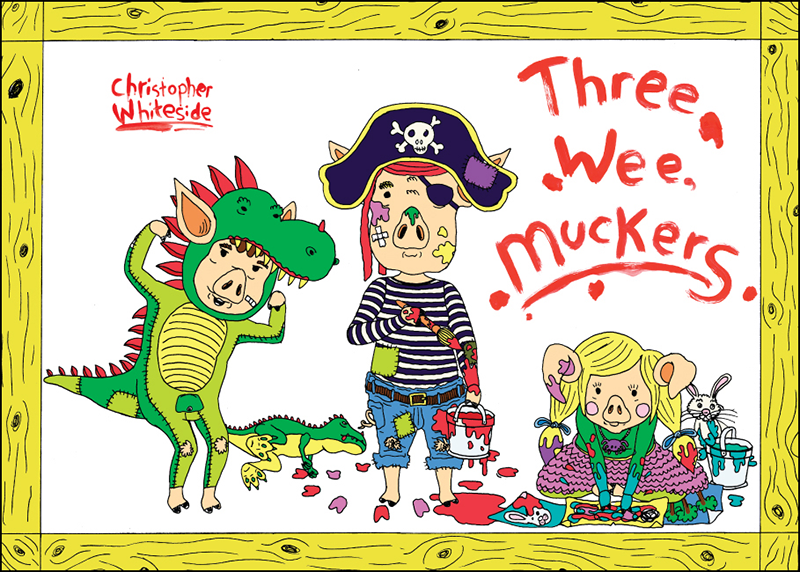 With just a brief glance of the ‘Three Wee Muckers’ it’s not hard to see why triumphant Christopher Whiteside has been honoured with a prize from the IJOCS Outstanding Book Awards. This attractive picture storybook has everything that every child would want. Detailed and bright colourful illustrations accompany an entertaining story in which these captivating three little pigs hunt around the house and garden for Grandad. 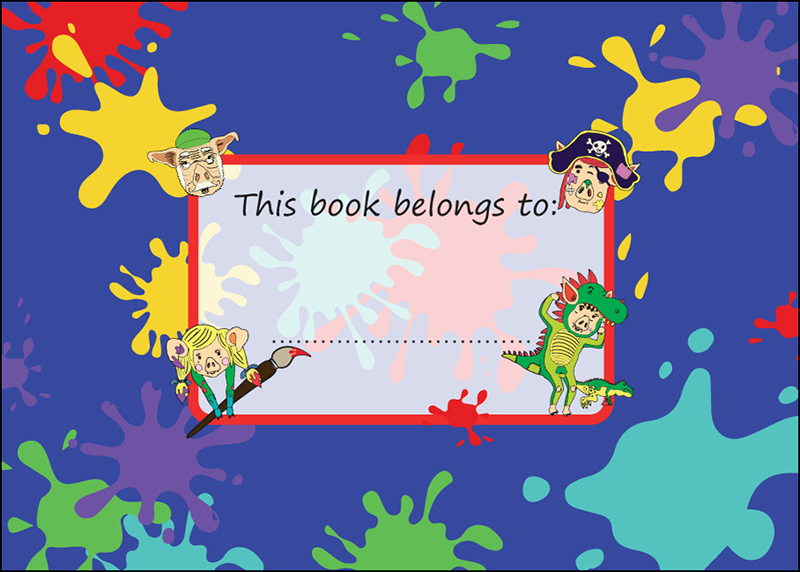 This book has been a huge success amongst children and critics alike. 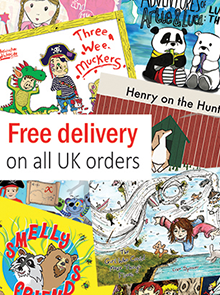 Considering that the detail of the illustrations captivates children for hours on end, it’s a must have for every parent and child!